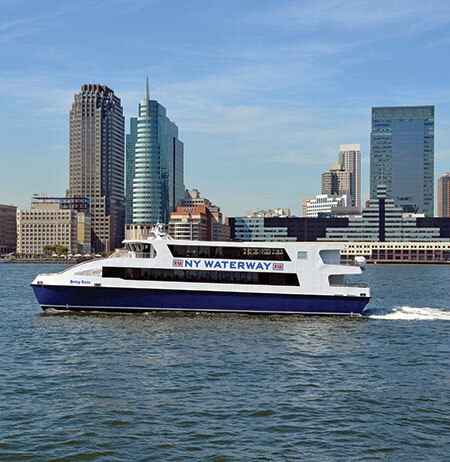 Route runs weekdays (Monday - Friday) during commuter service hours from Edgewater Ferry Landing to Midtown/W. 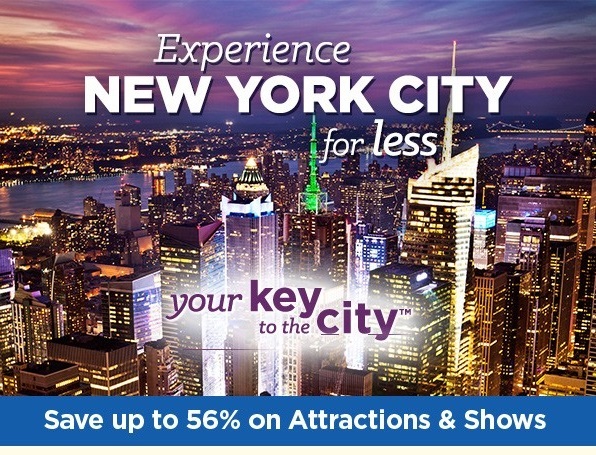 39th St. Free connecting shuttle bus service is available to and from our Midtown terminal. Full-Time Student Application forms must be filled out by school offiical. 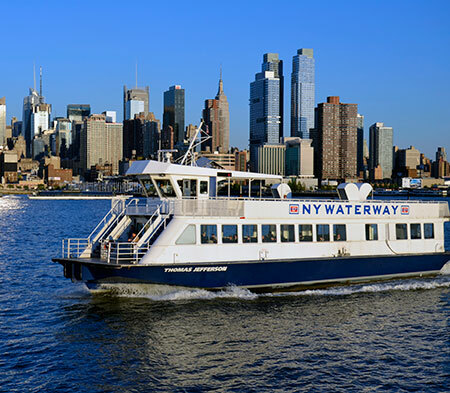 Forms can be picked up at any NY Waterway ticket office. 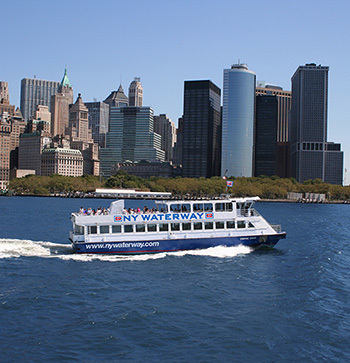 Edgewater Ferry Landing to/from Midtown / W. 39th St..